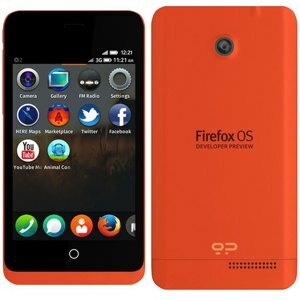 Firefox OS is to be made available on smart TVs and tablets, according to announcements made at CES. Under the covers, the current generation of smart TVs mainly use Linux, but Firefox OS would offer more options and perhaps a role for third party developers. Panasonic said the next generation smart TVs will use HTML5 to pull data from Web services and devices, meaning developers could create new applications and services using content from both the Internet and broadcasting. Alongside the smart TV announcement, Mozilla and Via Technologies announced that Via’s $99 APC Paper mini-PC and $79 APC Rock single board computer (SBC) are available in a finalised version with complete source code available on GitHub. The new version adds support for features including HDMI hot plug, Ethernet cable hot plug, and mouse wheel events. The support for HDMI, USB and Ethernet is interesting as these extend the operating system beyond the features supported on Firefox OS phones.